Disasters are a part of life. Preparing for them should be too. 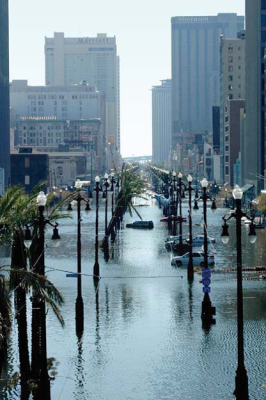 Resilire leads our clients on a path to resiliency before and after a disaster occurs. Business as usual is unacceptable! Recovery challanges require a unique and fresh approach. Resilre provides processes and tools specifically designed for Disaster Recovery. Putting your Recovery funding to work is our priority. Our refined processes and professional experience transition FEMA or HUD funding into projects your community can see and utilize. 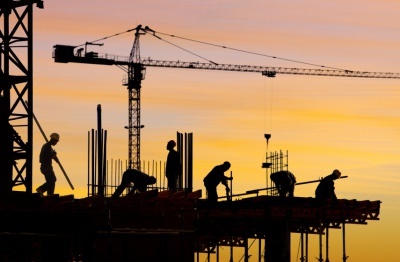 Compliance with Federal procurement standards ensures retention of funds and maximum relief. Building better, stronger and smarter is our mission. By integrating mitigation planning into each Recovery Program we weave a mosaic of opportunities into a cohesive mitigation strategy. Why wait until it's too late? Incorporating Resilience and Recovery Planning into Response Planning will save time and money when an event occurs. We develop of Cost Recovery Strategies, Vulnerability Analysis and Administrative Plans that prepare our clients to efficiently execute Recovery operations with out confusion and voids in leadership. 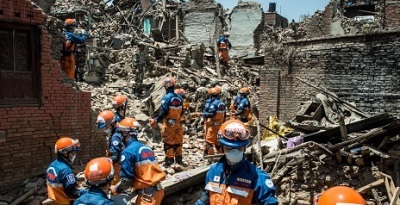 Recovery Managers are positioned across the country and capable of deploying to any location to immediately begin coordinating recovery efforts. Recovery Specialists with expertise in Civil, Structural and MEP Engineering, and Cost Estimating are on-call to deploy into damage assessment teams.